The Indian fashion industry has given some of the most handsome and best-looking faces to the world. They have made a mark for themselves and have made the nation proud at various international arenas. One of the biggest and most credible platforms that has catapulted several good-looking and charming faces to this fascinating world of glitz and glamour is the Rubaru Mister India contest. This oldest surviving annual Indian beauty pageant and model hunt event for men has produced several Mister India winners over the years who have not only excelled in different fields like arts, television, medicine, sports, showbiz, fashion, and technology etc. but have also brought laurels and pride to India on multiple occasions. As we are all gearing up to learn the names of this year’s Rubaru Mister India winners, let us have a look at 10 of the most handsome faces that this prestigious male pageant has produced in recent times. 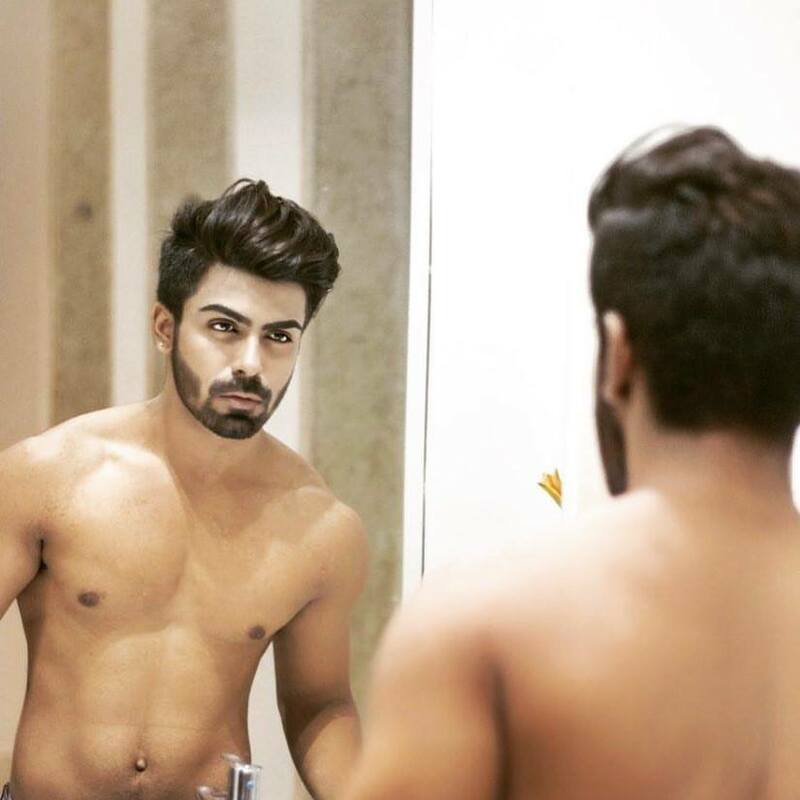 Phany Padaraju won Rubaru Mister India contest in 2015 and represented India at the 2015 Mister Model International Pageant where he won the first runner up title. He was brought up in Germany and is an actor and model by profession. He started his career with Germany’s biggest modelling agency, Louisa Models and has walked the runway at various fashion shows. With his very exotic looks and remarkable stage presence, he is certainly one of the best looking men of Indian origin to enter the world of glitz and glamour. 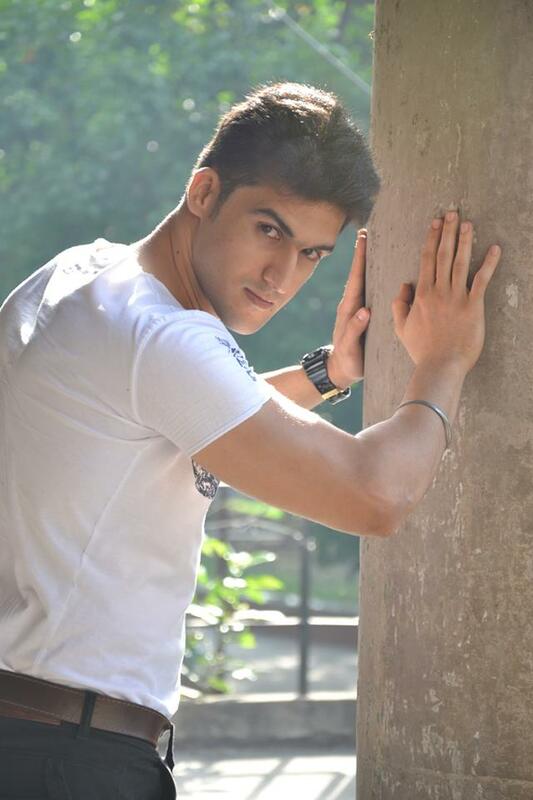 Pratik Virk won the Rubaru Mister India 2014 contest. He represented India at the 2014 Mister Model International Pageant held in Dominican Republic and won the fourth runner up title. He belongs to the Indian state of Punjab and holds the record of being the first Rubaru Mister India winner to represent India at an international pageant. His extremely handsome face and very well-toned physique instantly made him a front runner at both the pageants he entered. He currently works as a model and is often being referred to as one of the sexiest men from North India. Zulfi Shaikh hails from the Indian state of Assam. 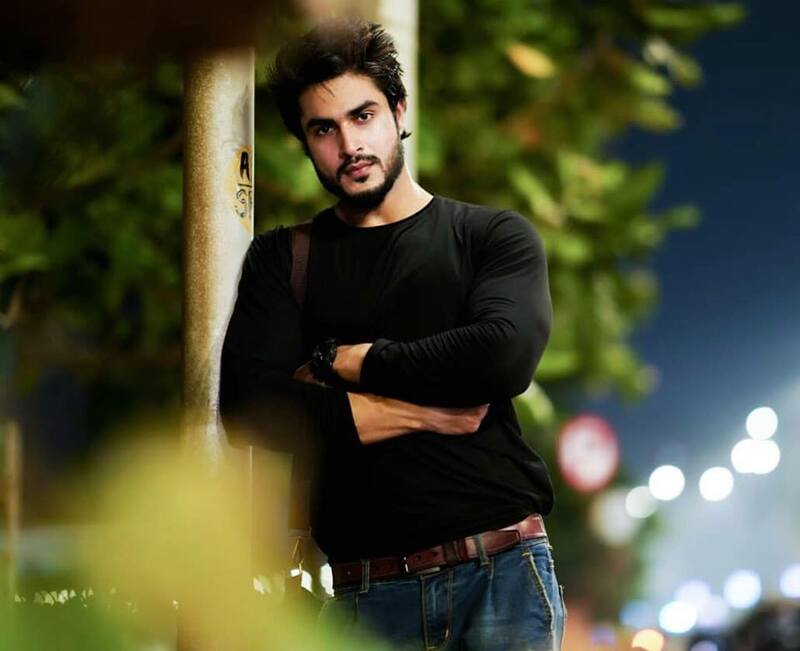 He won Rubaru Mister India Tourism World 2018 title and will soon be seen representing India at the upcoming Mister Tourism World pageant to take place in Italy. An actor and model by profession, Zulfi got noticed for his beautiful and mesmerizing eyes, Greek-God like physique and his very charming face with perfectly chiselled jawline. His exceptionally good-looking face is totally impossible to ignore, making him one of the most handsome Mister India winners of all time. The first doctor to win the Mister India pageant and an international contest, Pankaj Ahlawat’s journey to this scintillating world of fashion and showbiz has been the most unconventional one. Coming from a non-modelling background and very less experience, Pankaj won the Rubaru Mister India National Universe title in 2017 and later created history and made the country proud by winning the inaugural edition of Mister National Universe pageant held in 2017 in Thailand. He was the first doctor to get elected as Mister India in the pageant’s history. His very dashing looks and great physique surely makes him one of the sexiest and best looking doctors in the world. Apart from being a doctor, this highly qualified Indian gentleman who hails from the national capital city of New Delhi is also a part-time model. 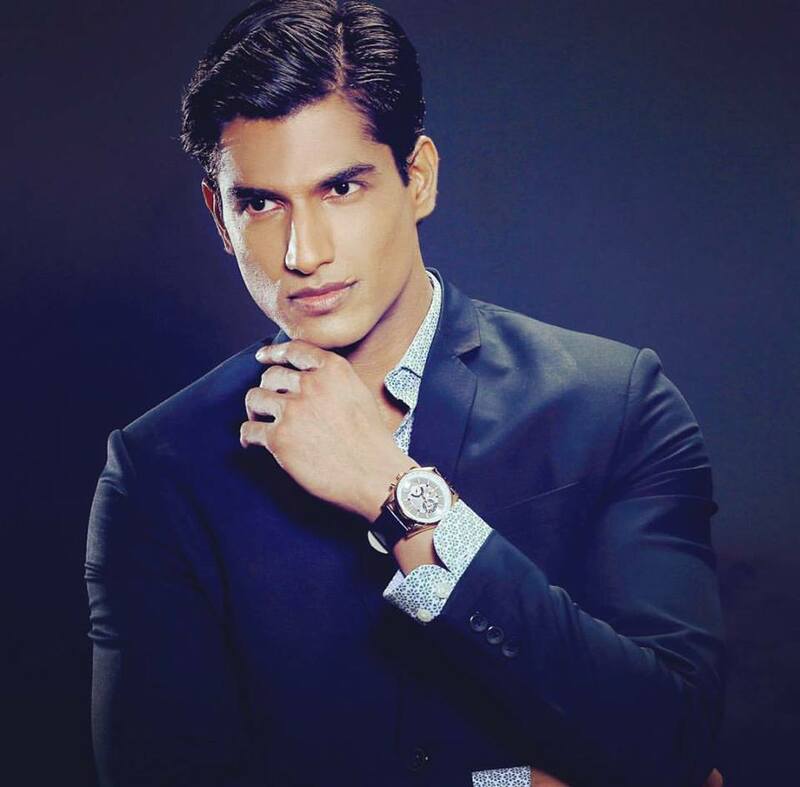 Hailing from the Indian state of Haryana, this software engineer and model brought laurels and pride to the nation by winning the Mister United Continents pageant held in 2016 in the Philippines. He became the first Indian to win the said international pageant. 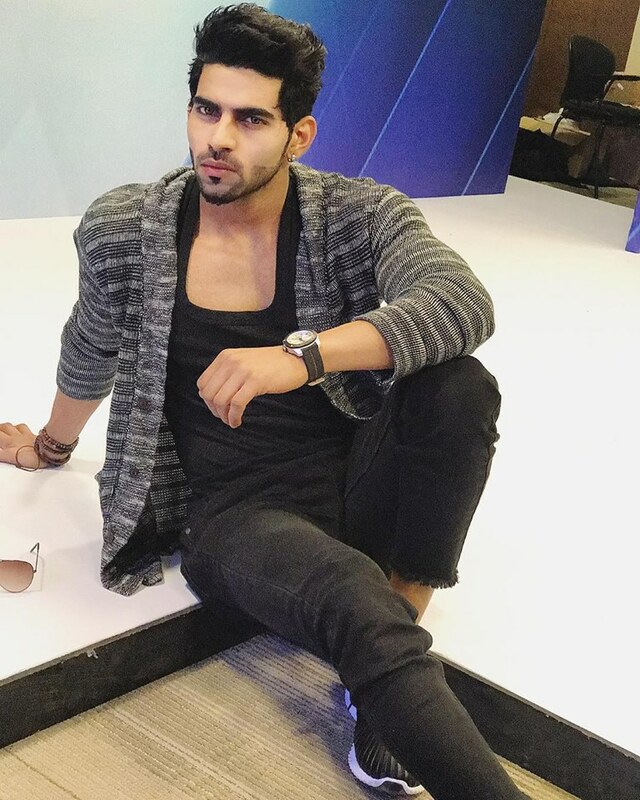 Mohit won the Rubaru Mister India United Continents title in 2016 and also became the first Rubaru Mister India to win an international competition. He is the face of the brand BILLION by Flipkart. Often referred to as the ‘dimpled hunk of Indian pageantry’, Mohit came under the spotlight for his extremely cute yet chivalrous looks and very well-sculpted body. His very attractive face with sparkling brown eyes surely makes him one of the sexiest engineers of Indian origin. 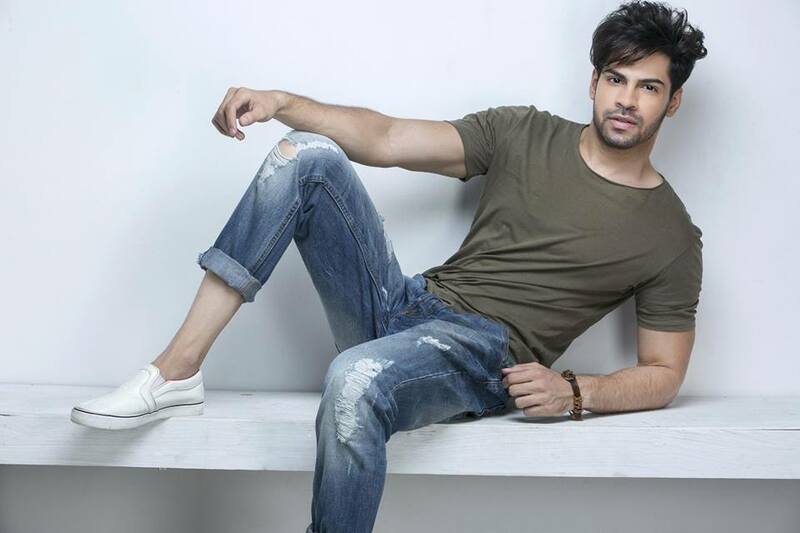 An athlete and model by profession, Suraj Dahiya won the fifteenth edition of Rubaru Mister India pageant held in 2018 and later won second runner up title at the inaugural edition of Mister Model Worldwide competition. He also won the Best Body award at the said international pageant and is the first Rubaru Mister India winner to have this accomplishment. He is currently based in New Delhi and is an alumnus of the University of Delhi. He became an instant sensation in the pageant world after winning the Rubaru Mister India title. He is one of the very few Indian men who have tasted success in the fields of fashion and sports at the same time. With his extremely handsome and mesmerizing face and Greek-God like physique, he is certainly one the sexiest athletes and Mister India winners of all time. Winning the title at the age of 21, Rohit Jakhar from Haryana holds the record of being the youngest Mister India winner. He won the Rubaru Mister India Universal Ambassador title in 2017 and went on to win Mister Universal Ambassador Asia and fourth runner up titles at Mister Universal Ambassador Pageant held in 2017 in Indonesia. He is the only Mister India winner to win these two special awards at the said international event. He was a major crowd favourite at both the pageants he competed at. He got noticed for his very tall and perfectly well-built physique and exceptionally handsome face with perfectly chiselled jawline and appropriately uplifted cheekbones. He is one of the most iconic and best looking male models hailing from North India. Actor, entrepreneur and model by profession, Balaji Murugadoss is the first Mister India winner from the Indian state of Tamil Nadu. He won the Rubaru Mister India International title in 2018 and will soon be flying to the Philippines to represent India at the world’s biggest and most prestigious international pageant for men, the Mister International pageant. His very exotic and dashing looks were two of his superficial qualities that helped him win the Mister India title. He holds a degree in computer science and engineering from SRM University and is often cited as one the most handsome men hailing from the South of India. He recently fulfilled his dream of being a TEDxTalk speaker and will soon be entering the Indian film industry with R K Suresh’s ‘Tyson’. Actor, model, event presenter and reality TV celebrity, Akash Choudhary won Rubaru Mister India pageant in 2016. Since then there was no looking back for this New Delhi based gentleman. He has attended various fashion shows and has been a part of several international modelling events. 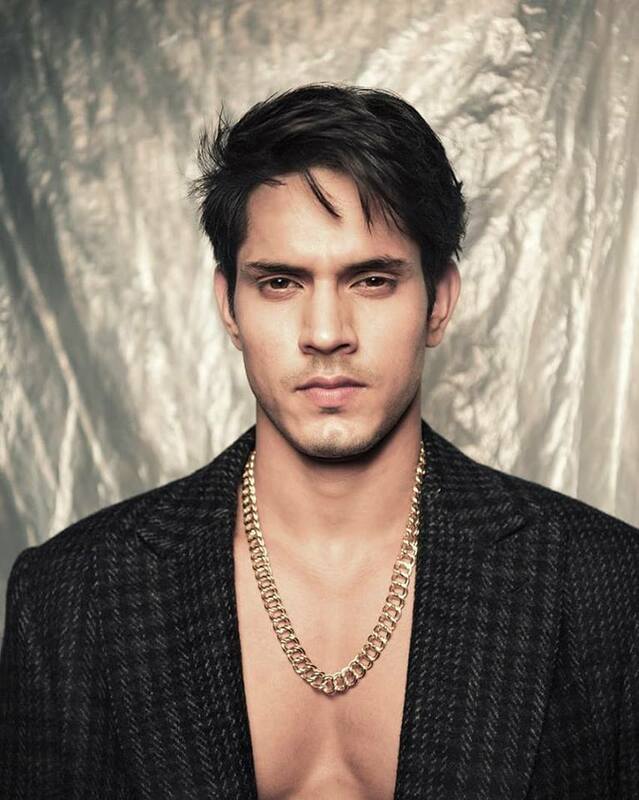 He also appeared on India’s most popular TV series amongst the youth, MTV Splitsvilla. His very dazzling and dashing looks and exceptionally strong personality sets him apart from the rest. This New Delhi based style icon has judged various beauty pageants ever since his victory and was the mentor and show director for Mister India pageant in 2018. The number one spot in the list goes to the man who ended up India’s drought of non-placement at the world’s biggest and most prestigious international pageant for men, the Mister International pageant and made India shine internationally. He is Rubaru Mister India International 2016, Mudit Malhotra. He caused a stir in the fashion and pageant industry after winning the Mister India title. Hailing from New Delhi, Mudit is the perfect representation of a 21st century Indian gentleman. His appealing personality, mesmerizing face and very tall and perfectly built physique are totally impossible to ignore. He is a model and businessman by occupation. If someone needs to know how a perfect Mister India would be like, then one simply needs to look at him. It has been three years since he was elected the most handsome man in India at the Rubaru Mister India pageant but he still continues to rule the hearts of several individuals and acts a source of inspiration to numerous aspirants. Handsome, good-looking, charming, captivating, humble, confident, well-spoken, determined, intellectual and there are not enough superlatives that could completely and properly define this man. He is indeed one of the most iconic Mister India winners the nation has ever produced.